BOOK YOUR COMPLIMENTARY CONSULTING SESSION TODAY! A good search engine optimization campaign will put your website in front of thousands of targeted customers every month. Those customers are searching online for the products and services that your company offers, and you can tap into the traffic by placing your website in the search results that those customers are finding. It has been said that 93% of all experiences online start with a search engine, and 70% of the time the searcher clicks on an organic link. Does your website show up on the first page of Google when customers are looking for a company like yours? 75% of the searchers stay on the first page of the search results, meaning that the 2nd page listings are not viewed by the majority of people who are searching online. With over 100 billion Google searches per month, your business is missing out if you aren’t ranked in the search engines. If your website isn’t showing up when someone searches, then those customers are taking their money elsewhere… and your competitors are benefitting from your lack of SEO strategy. Our experience can help your website rank at the top of the search engines, because we understand what it takes to effectively rank a website. SEO is an essential part of new age marketing, because millions of people are searching online every day. If you want to succeed, then you must position your website to tap into the flow of online customers. The problem with search engine optimization is that there is a lot of false information on the internet. 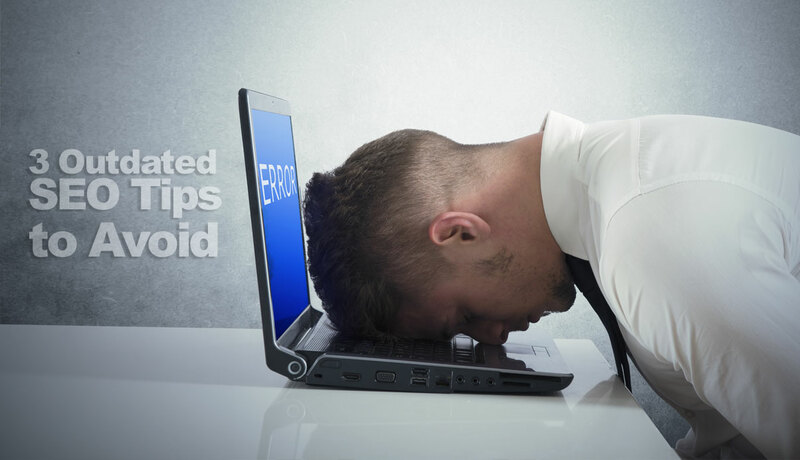 It’s not uncommon for a small business owner decides to handle their SEO campaign on their own, but they use poor management strategies and old techniques that Google views as “spammy.” When an incorrect SEO strategy is used, it can result in a permanent penalty for your website… causing you to miss out on the targeted customers that are searching for you every day. Express Lane Marketing stays up to date on the current trends and algorithm changes, to maintain a “white hat” SEO strategy for your website. We use a multi-tiered approach to make sure that your website is getting high quality content and backlinks, and we also take care of the other important details that Google is looking for. In-depth study of your competitors, to find what is working for the competition and what needs to be done in order for your website to out-rank the competition. 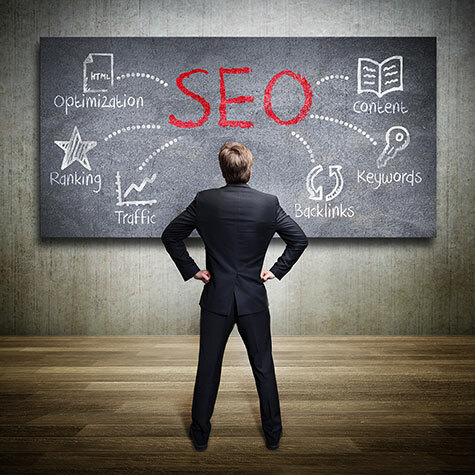 Save yourself the headache of trying to handle your own search engine optimization! Save time by contacting us today, and you will be able to tap into our SEO expertise. Fill in the following form and we will contact you soon! Are 404s and a 410s Treated Differently By Google? Search Engine Trends for 2015: Are You Keeping Up with the Changes?